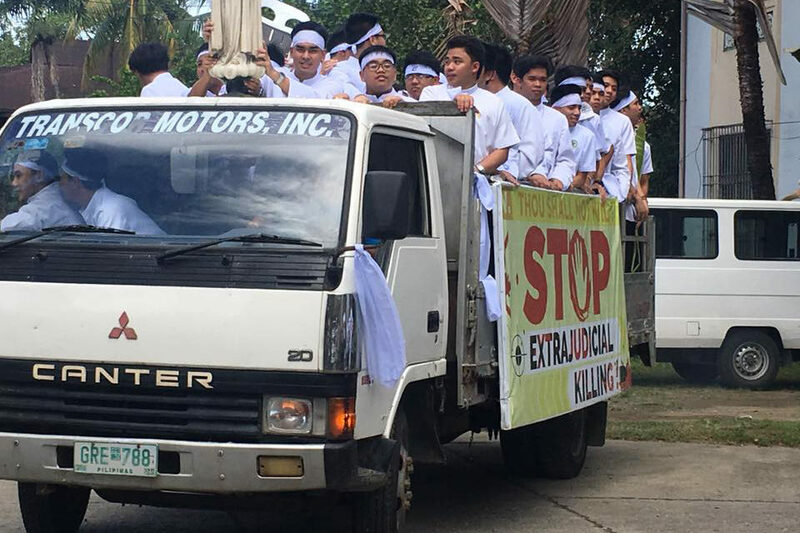 MANILA – The Jaro Archdiocesan Social Action Center (JSAC) held a protest caravan in Iloilo and Guimaras provinces on Friday to protest summary executions and the revival of the death penalty. According to Msgr. 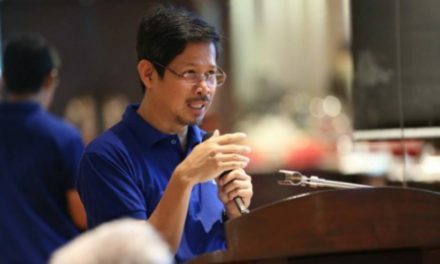 Meliton Oso, JSAC director, said the caravan were simultaneously held in Guimaras, Iloilo City, central Iloilo, northern Iloilo, and southern Iloilo. He said the activities included street dramas, distribution of printed materials, and the celebration of the Holy Mass. “This is a challenge for everyone to be vigilant and to take a stand for the truth and the sacredness of life,” Oso said. 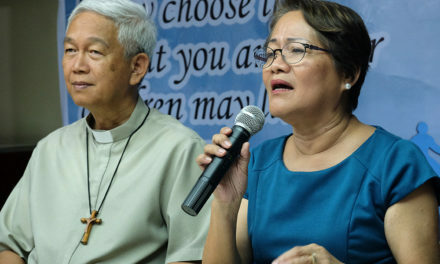 The JSAC also sent letters to seven lawmakers, asking them to speak out and condemn the more than 7,600 deaths linked to the ruthless anti-drug campaign of the Duterte administration. “As our voice and representative in Congress, can we expect to hear you condemn in the strongest possible words the evil of EJK and argue intelligently about our vehement opposition to the reimposition of the death penalty,” part of the letter read. 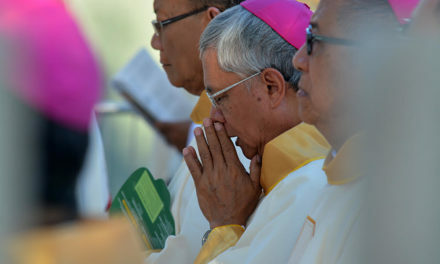 It added that “deep root of the drug problem and criminality is the poverty of majority, the destruction of family, and corruption in society,” quoting an earlier statement from the Catholic Bishops’ Conference of the Philippines. The letters were given to Guimaras Rep. Ma. Lucille Nava, Iloilo City Rep. Jerry Treñas and Iloilo Representatives Oscar Garin Jr. (1st District), Arcadio Gorriceta (2nd District), Arthur Defensor Jr. (3rd District), Ferjenel Biron (4th District) and Raul Tupas (5th District). The National Secretariat for Social Action, Justice and Peace (Nassa) has been supporting various protests calling for an end to summary killings and for respect of the dignity of life. 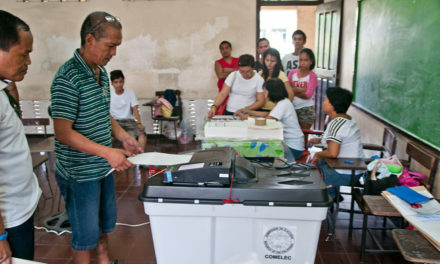 Duterte plan to appoint village officials ‘undemocratic’?